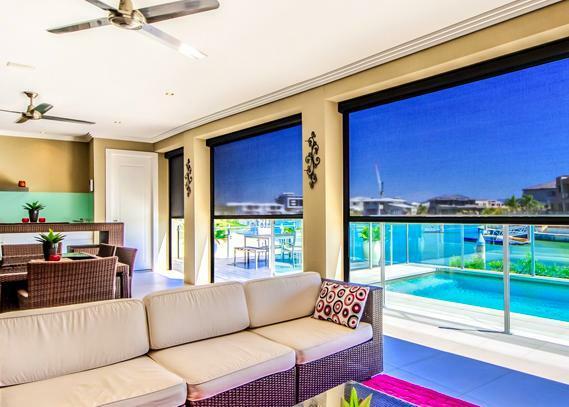 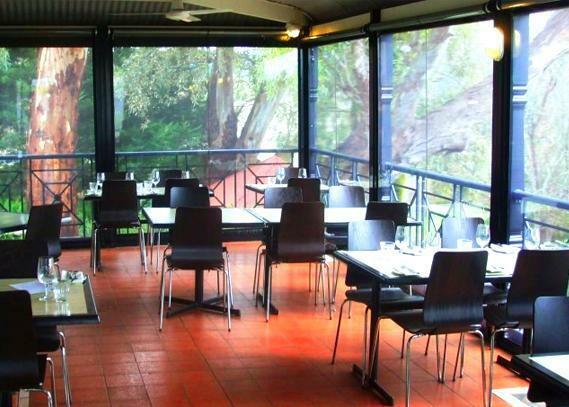 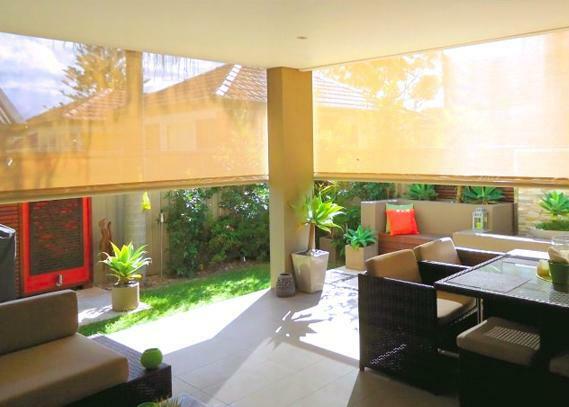 Here in Australia, we adore outdoor entertaining, but the trouble is, along with all this lovely, fresh air, you also get the insects, the wind, the rain and occasionally a little bit too much of that infamous Australian sun. 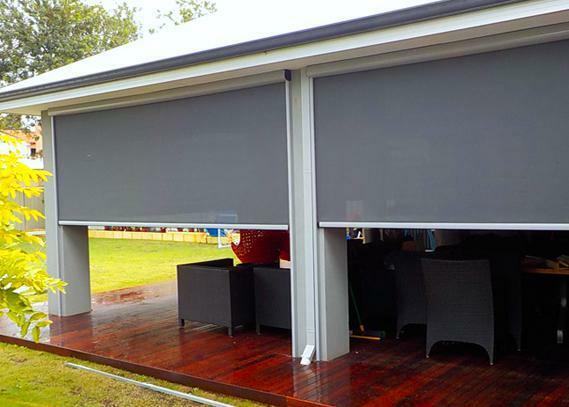 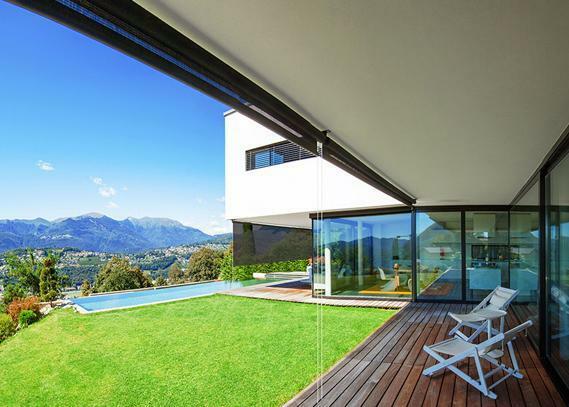 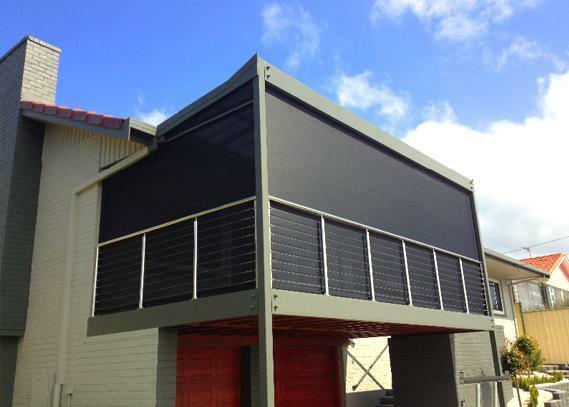 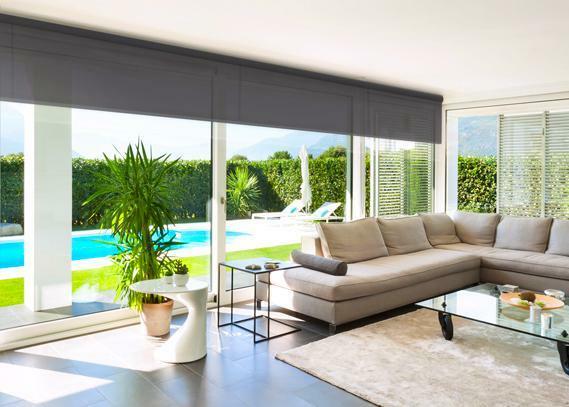 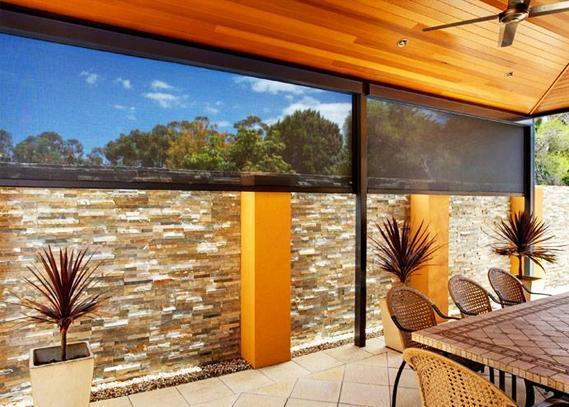 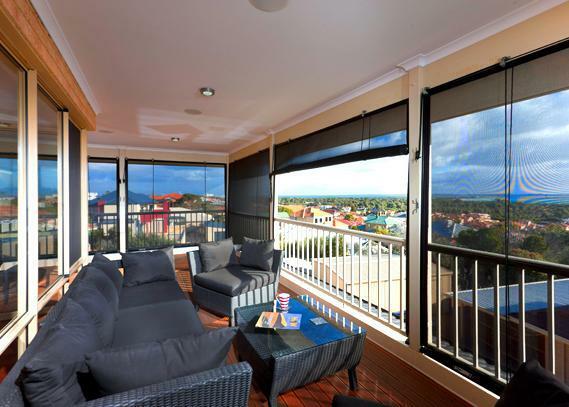 Outdoor Alfresco blinds are an exceptional, high quality product that will make your outdoor area usable all year round. 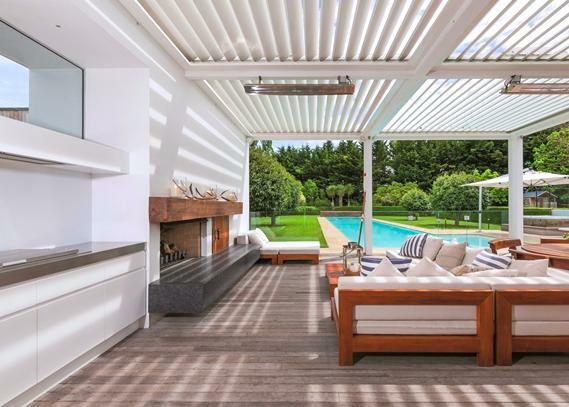 Easy to work and very eye-catching, our Outdoor Alfresco Shades will change your outdoor areas into all-weather rooms that can be used for any occasion right throughout the year. 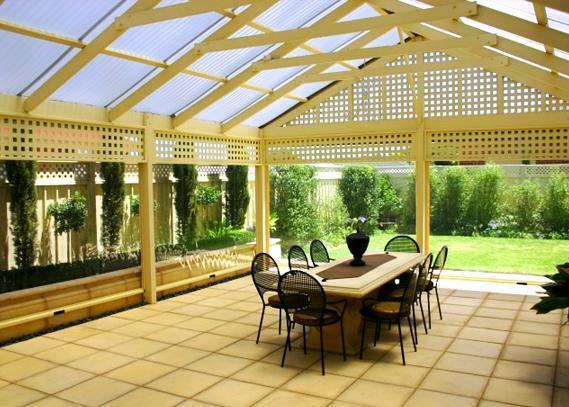 If you love the outdoors, barbecues and pool parties, you should call us or ask for a quote online today.